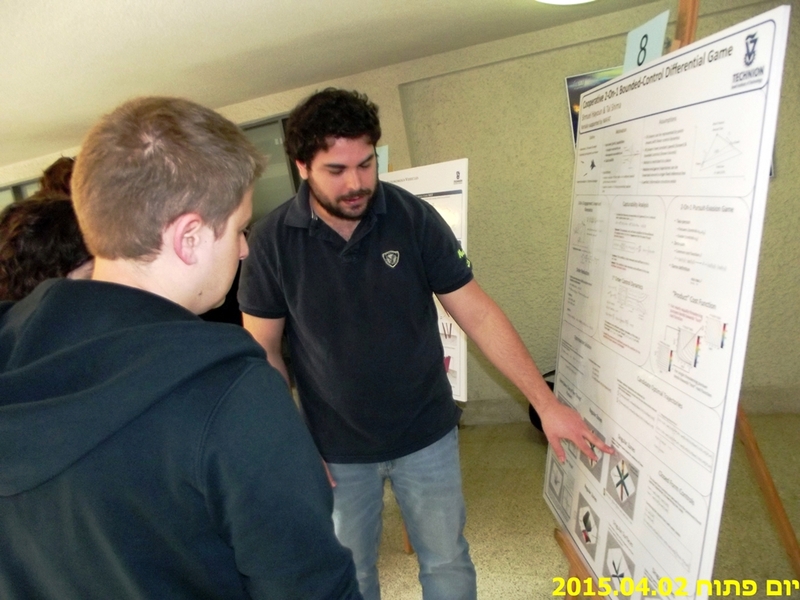 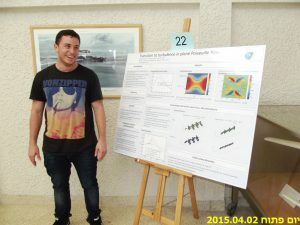 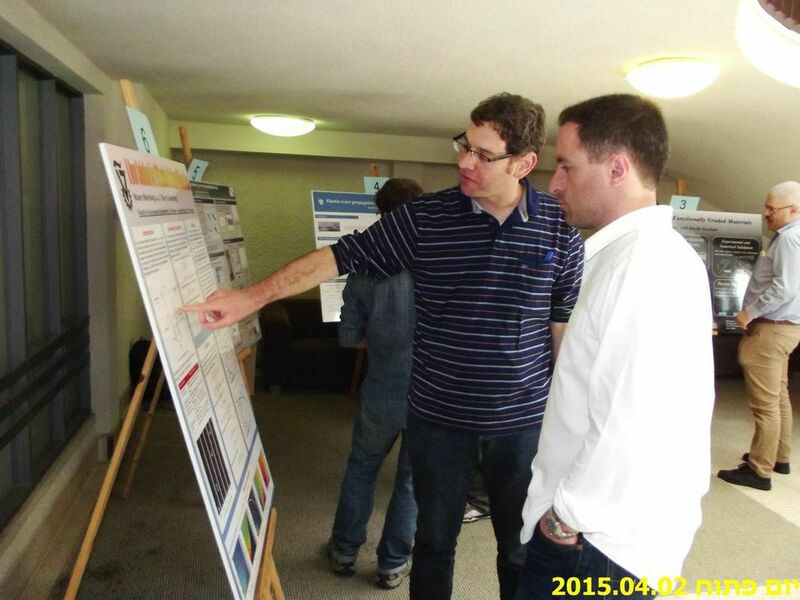 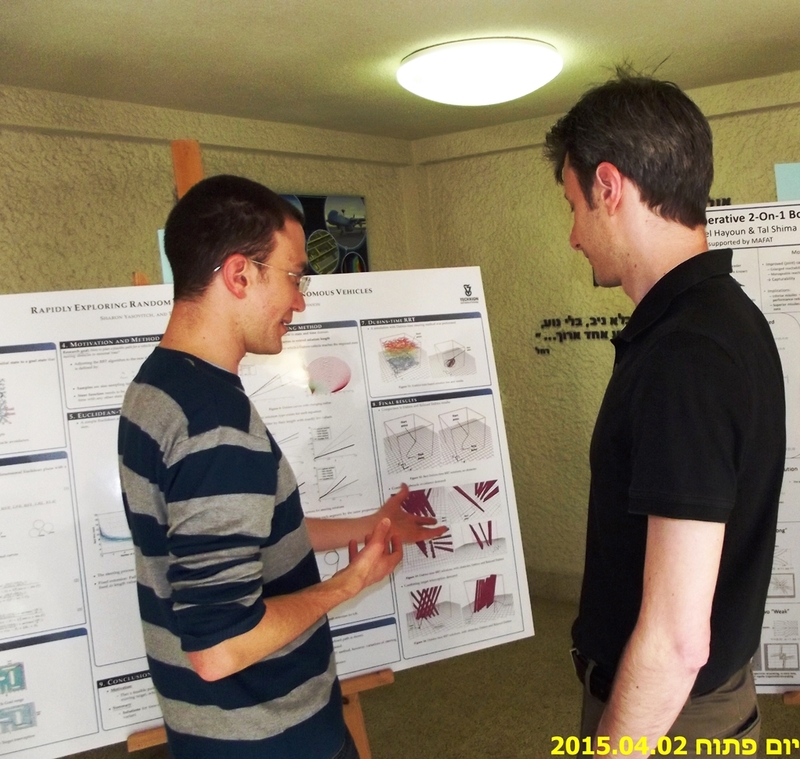 The “Open Day” for graduate studies in the Department of Aerospace Engineering was held on April 2nd, 2015. 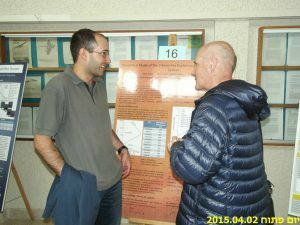 The event included presentations by faculty members and the Dean, Prof. Yaacov Cohen, on current research activities in the department and on the many opportunities for graduate studies. The event culminated with an interactive poster session where our current graduate students presented their most recent research results.